Our Duncan Street complex is a happy, safe and nurturing home-away-from-home for babies and children of up to five-years-old. We have three dedicated rooms where children are supported as they learn and play according to their age and needs. Our Gecko room is a home away from home for your baby or toddler. We understand that for you, it’s an important transition when your child attends a centre for the first time, and we try to make it as much like a home as possible. We cater for 16 under two-year olds. We know how important it is for this age group to have committed carers that can meet the individual physical and emotional rhythm of your precious child. To ensure we provide a nurturing environment, we work on a ratio of 1 educator to 3.5 children. This is well below the government regulations of 1 educator to 5 children aged under two years. Our centre is open plan with our lounge/playroom, which opens up into a beautiful sunroom for extra free exploring space. We have created our outdoor area to be easily accessible from the inside for our crawlers and walkers, enabling them to explore at their own leisure. Both our indoor and outdoor areas are set up to cognitively challenge your child both physically and mentally. As educators we foster independence and give your child freedom to explore their surroundings, using the environment as the third teacher. Wheretia Street, offer committed educarers who strive to know the children well. We will respond with care, guidance and respect to children`s emotional and physical needs. We believe that through building secure attachments with educarers, children will develop a sense of belonging, well being and independence. 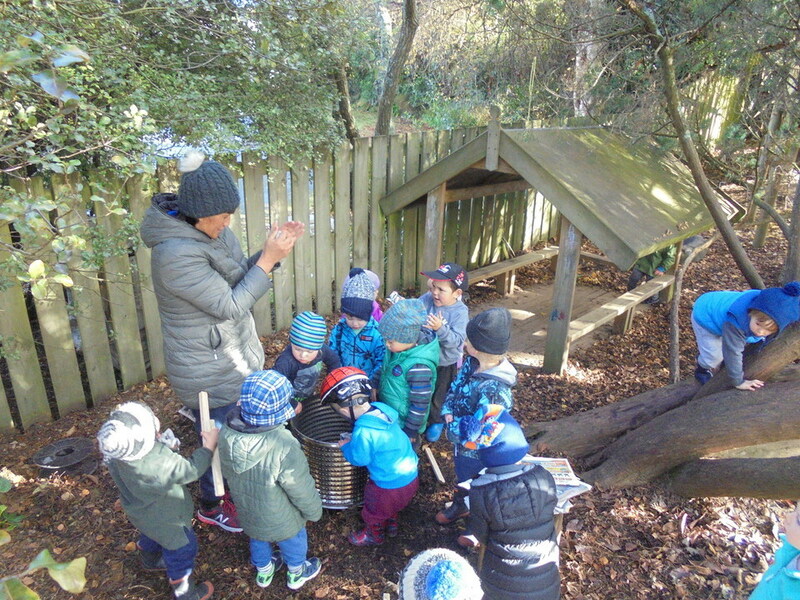 We aim to create a nurturing and cognitively challenging environment where children can safely and freely discover, explore and learn about the world alongside their friends. 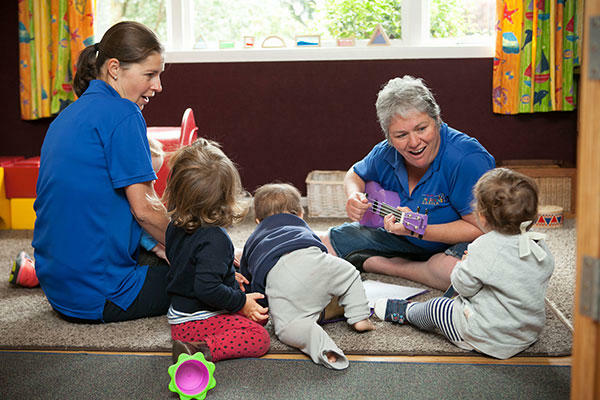 We endeavor to provide an inclusive and reciprocal environment, which fosters partnership with parents/caregivers/whanau to ensure that their child`s individual rhythms and culture are being supported within the centre. We aspire for children to be happy and confident in themselves and with others. Parents play an active role in their child's education and care. We aim to provide a safe, caring and stimulating environment where children learn and grow. 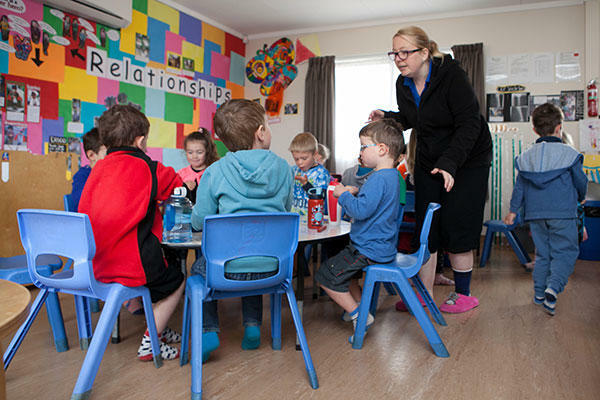 In the Pukeko Room, we provide a caring and supportive environment for your child, where your child will have a sense of belonging and be able to build positive reciprocal relationships with all those around them. We are rich in resources to stimulate, challenge and extend on your child’s learning through fun filled activities. Our back to nature outdoor area has forested trees to climb and explore as well as an eco friendly playground. All activities are centered around the children’s interests. We extend on these interests to stimulate their learning experiences through fun and exciting activities. Our walls reflect the development of these interests with the children leading and the teachers guiding, together creating a learning journey. Our bright, well equipped, friendly centre is divided into four main play spaces that allow for uninterrupted learning. These areas include: our dramatic play room to encourage our children’s imagination also art and crafts to support your child’s creativity. We pride ourselves on our transition-to-school room. 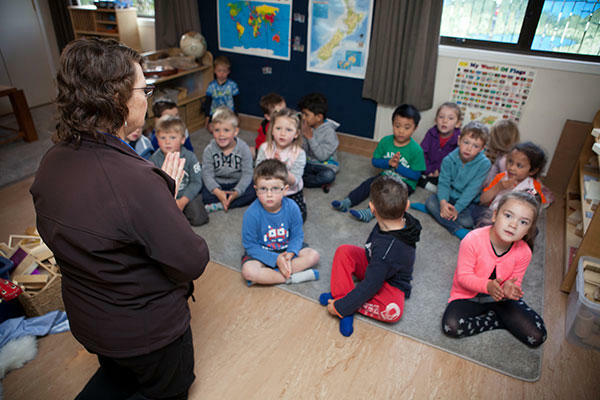 The Tuatara Room guides and supports your child in preparing for the responsibilities of school. 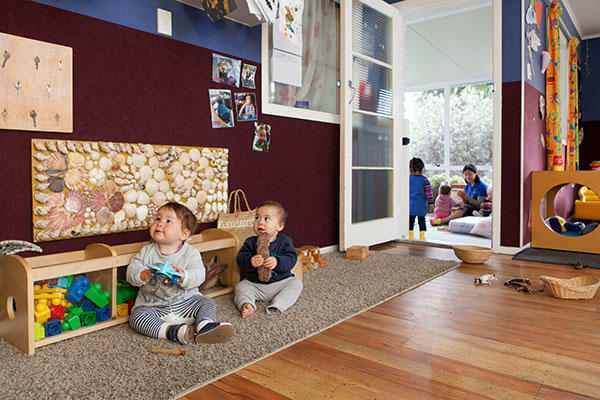 Our Whanau room offers resources to promote fine and gross motor skills where children are given the opportunity to grow and learn at their own pace with free choice of activities. A quiet library space provides children the opportunity to read, either on their own or with an educator. We come together as a group once a day for a fun planned singing, dancing and storytelling adventure. These education areas support holistic growth and development of our children. We aim to provide a lifelong love of learning that will carry on and support your child’s transition to school and community. Our vision is to have an innovative and evolving centre that encourages literacy and virtues, provides a cognitively challenging environment and supports parents/whanau aspirations for their children. The children are instigators /initiators in their learning aided by their peers, adults and the environment. Children come with their own natural curiosity and knowledge. Through their explorations with their environment, interactions with their friends and teacher guidance, they discover ways to extend and develop their understanding. Teachers support children’s individual dispositions by setting up the environment to encourage hands on learning experiences and provoke thoughtful discussions that stimulate cognitive thinking. The virtues are implemented to guide our respectful practice. Our inclusive practice aims to educate and support all social and cultural diversity. We want make the transitions to school as smooth as possible and to empower your child with a lifelong love for learning. In this room we offer your child a more in-depth approach to learning experiences and opportunities; we recognise that primary school learning environments are different to early childhood settings. Our aim is to bridge this gap between the two and to prepare your child emotionally, socially, cognitively, and physically for school. 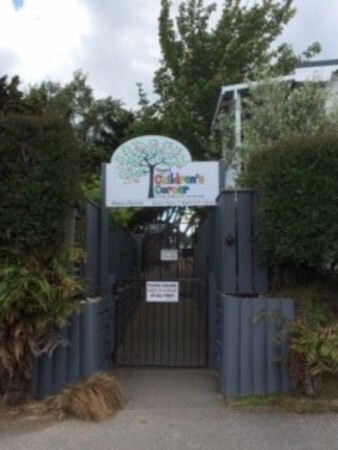 The Tuatara Preschool Room is set up to encourage self help skills, independence, responsibility, confidence, language skills, concentration span, numeracy and literacy skills, respect for teachers, self, peers and equipment.